It’s a great feeling when you get to give something back. For the last three years Crisp has been supporting the work of international diabetes charity, JDRF - now the world’s leading charitable funder of Type 1 Diabetes research. JDRF’s fundraising goes directly into research to cure, treat and prevent the autoimmune condition and provide information for children, adults and parents living with it, at all stages from diagnosis and beyond. 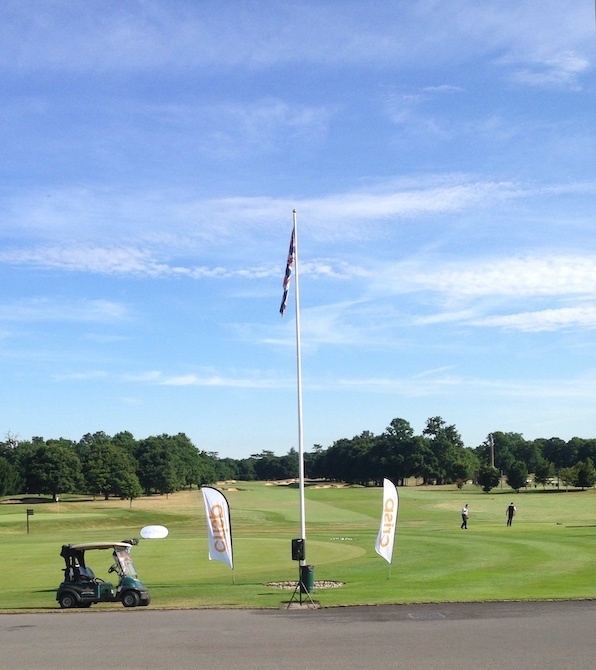 On a gloriously sunny 5th July, Crisp sponsored a Pro-Am charity golf event where fun and fundraising were the order of the day. Held at Buckinghamshire’s Stoke Park, 33 teams of three golf enthusiasts and a PGA golf pro teed off on the famous Championship course. Luckily for us it was more about taking part, than winning! 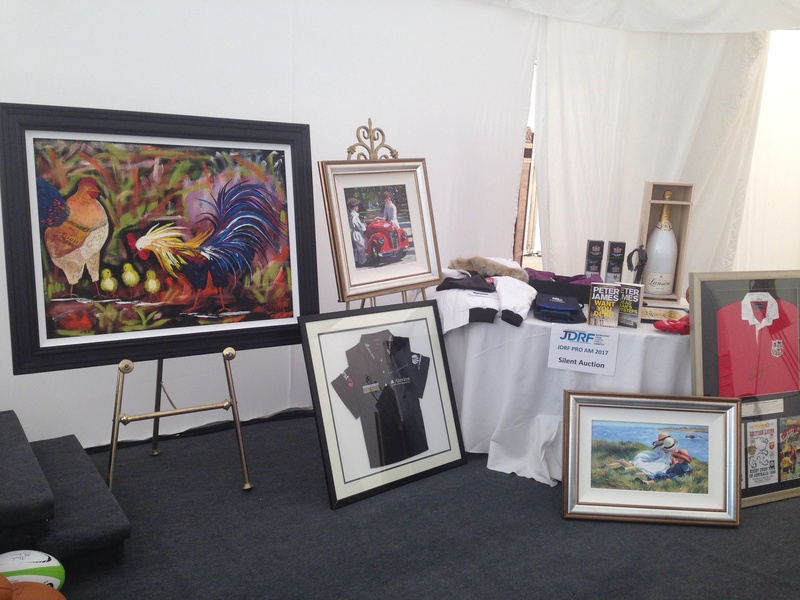 Whilst team entry fees started the fundraising pot, a silent auction for the likes of a Canada Goose jacket, a jeroboam of Lanson champagne, and a signed rugby union shirt, took the grand total up to an incredible £156,000! That completely smashed last year’s total of £142,000. This money will go directly into JDRF’s world-class research and to help improve treatments until they can find a cure for the 1.5million+ adults and 220,000+ under 20s affected by Type 1 Diabetes in both the UK and US. Next post » Would you put a 15-year-old in charge of your social media?